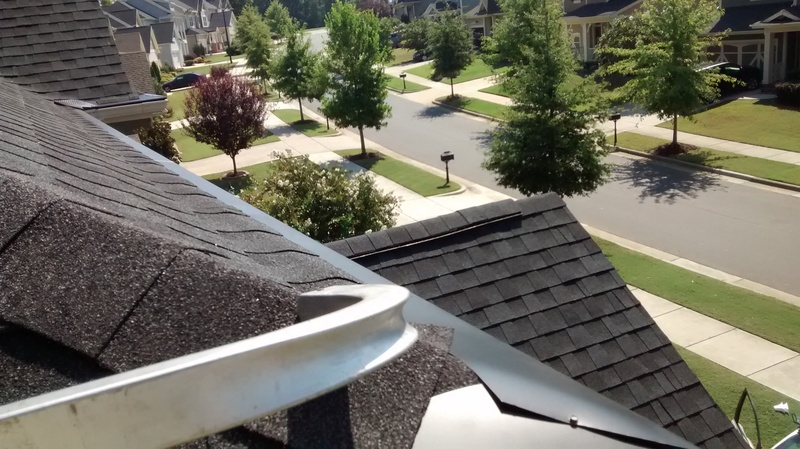 Bringing the peak of good living, to the peak of your roof! 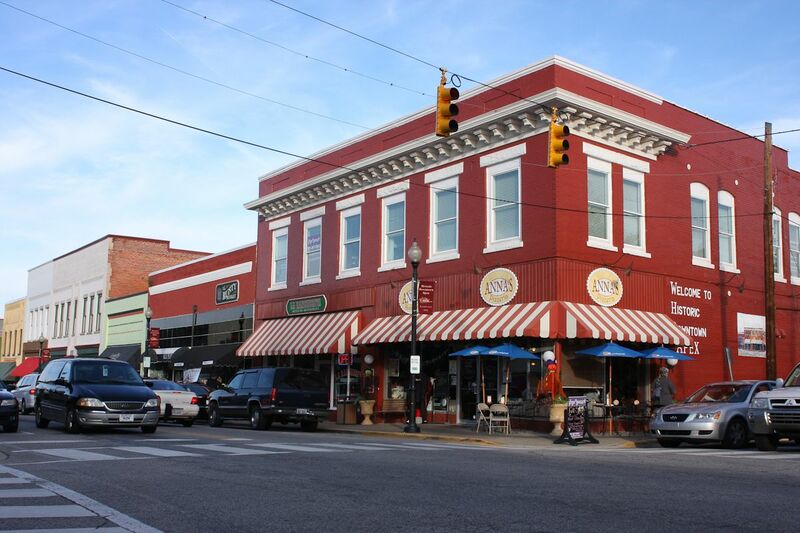 Apex was ranked the #1 Best Place to Live in 2015. Make your house the #1 best place of 2017! Look closely at the picture below, can you see the gutter covers? Our product is manufactured right here in North Carolina. 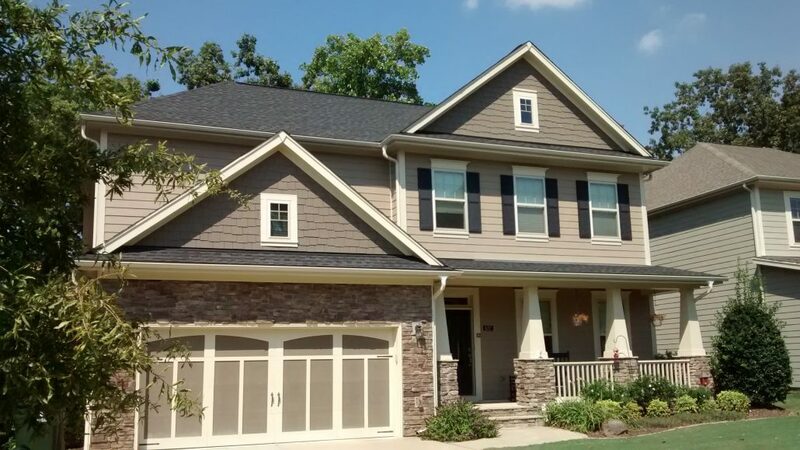 Because of this, LeavesOut Gutter Guards is able to offer competitive pricing for one of the highest-quality products available on the market today. LeavesOut gutter guards fit right over the existing gutters; we also install new gutters with guards if requested by the customer. 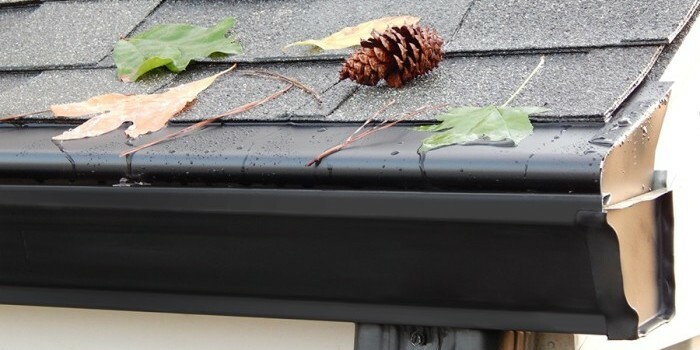 Additionally, LeavesOut adds flashing under your roof thus preventing wood rot and ice dams with a money back guarantee that our guards will never overshoot whereas our competitors put it in writing that their product may overshoot in the valleys (where 2 roofs meet in a corner) during a heavy rain storm.